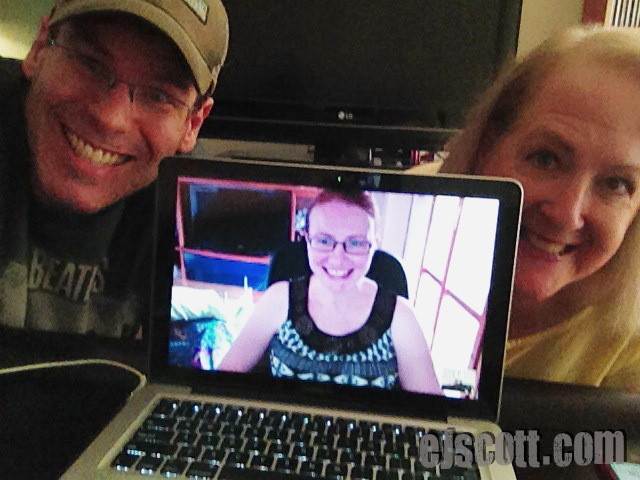 EJ Scott has interviewed many True Blood cast and crew members for his podcast “Scratch the Surface”, so we were very excited and honored when EJ invited us to be his guests. We have done numerous interviews for The Vault over the years, but this was the first time that we answered the questions instead of asking them. Shadaliza and Lynn have been running the Vault from the beginning of the hit HBO show TRUE BLOOD. They are die hard fans. Also, be sure to listen to EJ’s other podcasts because those are also pretty amazing. Please note that at about 40 minutes into the podcast Shadaliza’s sound broke up and she wasn’t able to complete a thought, but she would like to fill in the blank now and explain what she was saying. EJ asked Shad if there had ever been a time when she was less invested in the show and the websites. Correction: scenes with Ryan Kwanten (Jason) and Eddie Gauthier (Stephen Root) were in Season 1, not Season 2 as Lynn stated in the podcast. And we’d love it if you’d consider giving to EJ’s charity, The Choroideremia Foundation. He is trying to reach $1 Million this year and there’s a long way to go! Donate directly and safely by credit card or Paypal using the PayPal button here below. Donations are tax deductible for US residents. PayPal – The safer, easier way to pay online! That was terrific . The Vault and ASM have enhanced the True Blood experience.because of your thorough and professional coverage. We do not say it often enough but we really do appreciate all your hard work. Head and shoulders above the rest so you deserve the recognition. Thanks EJ for shining some light on Shad and Lynn, our fabulous host. This was delightful. Thank you, Shad, Lynn and EJ. I loved getting some background info on how The Vault got started, how Shad and Lynn developed their partnership, their thoughts on the show, favorite scenes and characters. Kudos to you lovely ladies for your wonderful work on The Vault and ASM. You’ve enhanced my True Blood experience a thousand fold and I will be forever grateful. Thank you, Shad and Lynn and EJ. This was a wonderful podcast. I love your website. I visit it every day and can’t imagine what I would do if it were not here. I am going to miss True Blood so much, but I am glad that you will be following Stephen Moyer’s career. Rina2014 thanks Rina. I don’t know yet how I will feel after the last credits has rolled. Rina2014 There might be a new career in it for EJ! 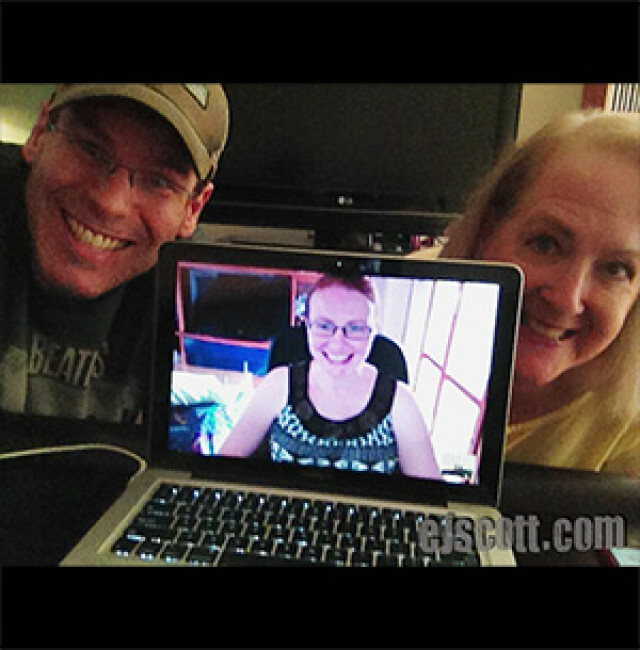 How perfect for EJ to interview Shad and Lynn, the best co-admins. Thank you EJ for the brilliant idea to interview the interviews. I have been here since S1 and was so happy I found the Vault, a non hating site! Thank you Shad and Lynn for your vision and service to all True Blood fans. Great interview and I as everyone and just crushed about the true end coming!